With 28 years’ experience behind them and expertise in flight safety and cabin service, it is little wonder that Pegasus Airlines is one of Turkey’s most established low-cost airlines. 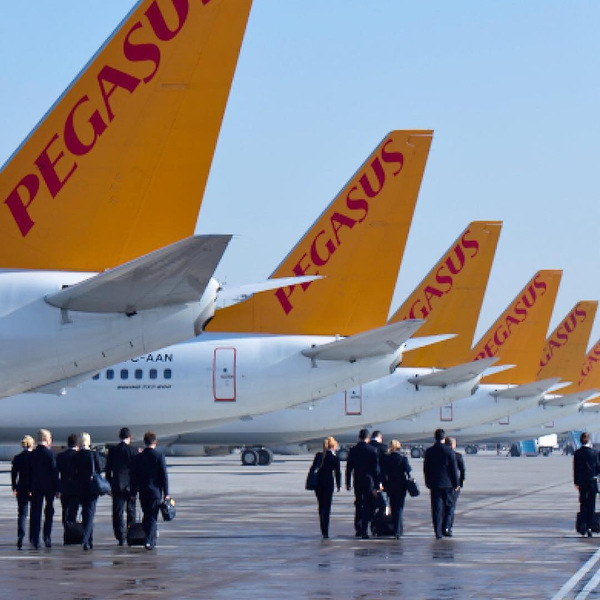 A high and transparent on-time performance rate has placed Pegasus Airlines a cut above the rest in their goal to be Turkey’s most on-time airline. 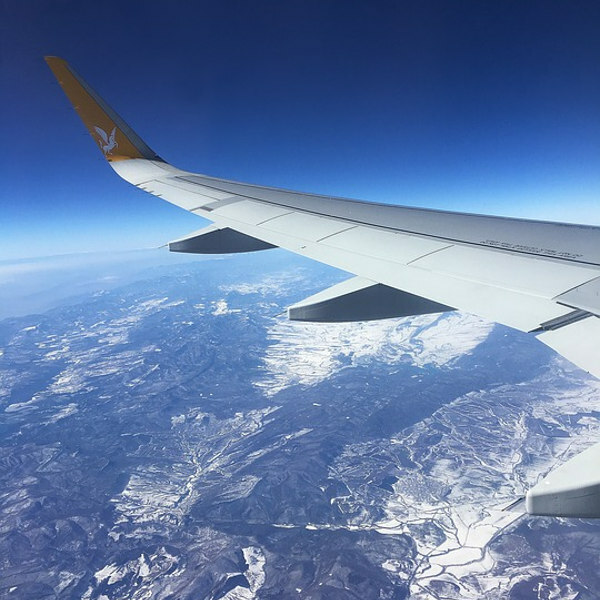 Their flexible pricing plan coupled with multiple routes and new technologies allows everyone the chance to fly and have a great experience aboard Pegasus Airlines. Founded in 1990, Pegasus Airlines has gone to become one of Turkey’s leading low-cost airlines. Pegasus’ mission is to provide affordable flights for domestic, regional and medium-haul flights from Turkey. In an effort to provide their crew and staff with world-class expertise and customer service, they even launched their own Pegasus Flight Academy, providing in-house training to its flight crews and other interested parties in accordance with European industry standards. Pegasus’ fleet comprises 76 aircraft, and with plans to expand their flight routes, their already impressive fleet might need some extra members. If you find yourself with a long layover between flights, Pegasus passengers have exclusively discounted entry into the ISG Lounge at Sabiha Gökçen Airport, offering meals and refreshments as well as free internet stations and TV areas. Book Pegasus Airlines flights to Paris, Amsterdam, Tel Aviv and other exciting places! Pegasus Airlines has various baggage policies dependent on your ticket or package purchased. All passengers are allowed 1 X 8kg cabin bag as well as a personal item (umbrella, laptop bag, briefcase) on board. Dimensions of cabin baggage may not exceed 20 cm x 40 cm x 55 cm. Passengers flying with Essentials, Advantage or Business Flex tickets are entitled to 20kg free checked luggage. Infants under 2 years old are allowed up to 10kg of checked luggage and may not purchase additional luggage. Be aware that if you choose to purchase additional luggage at the airport, you will be subject to higher fees than pre-purchasing your extra baggage beforehand. Online check-in is available 72 hours before departure and closes 60 minutes before departure. Self-check-in kiosks are available 20 hours before your scheduled flight departure. Currently, Pegasus self-service kiosks are available to passengers flying without luggage from Adana, Ankara, Antalya, Bodrum, Dalaman, Istanbul-Ataturk, Istanbul Sabiha Gökcen, Izmir, Konya and Lefkosa-Ercan Airports. Passengers are required to be at the airport at least 2 hours before departure. For domestic flights, Pegasus check-in counters close 45 minutes prior to take-off, and 60 minutes before take-off for international flights. Note that boarding gates close 20 minutes before flight departure. Pegasus Air offers various fare packages, depending on your preference. If you’re a no-frills flyer travelling within Turkey, the Basic or Essentials package might be perfect. For a little extra comfort, free baggage, meals and seat selection, opt for the Advantage fare instead. Pre-order your meals with delicious options including salads, hot grills, pasta, sushi, vegetarian and special dietary requirements. Choose where you’d like to sit, starting from just USD5 up to USD13 for extra legroom. Pegasus Airlines flies to 109 cities throughout the world. 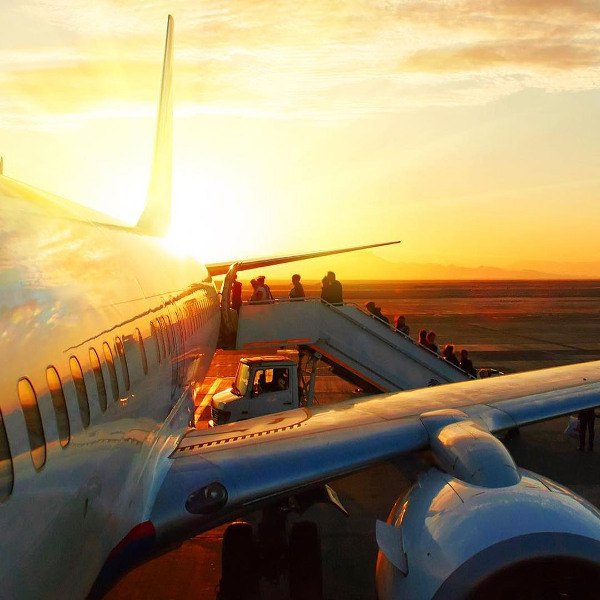 They operate 38 flights within Turkey alone, while international flights connect Turkey with the rest of Europe, Asia and North Africa.